Virginia is one of approximately 1,700 decedents that have either a numbered or blank marker located somewhere within Potter's Field. She was not on any decedent list of Alhambra Cemetery, but was found because of her granddaughter's persistance, and confirmed through a copy of Virginia's Death Certificate and the California Death Index. 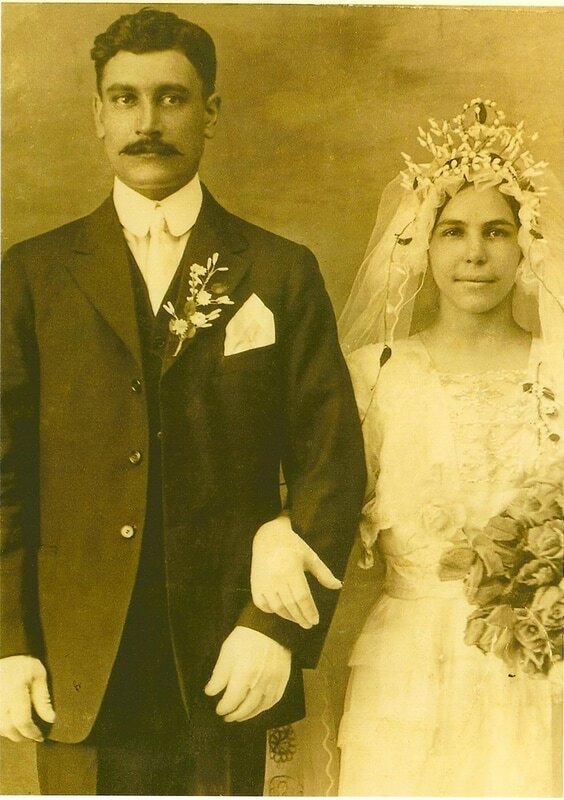 Virginia Augusta Menezes-Costa was born to Antonio Menezes and Josephine Augusta in Estreito da Calheta, Madère, Portugal on December 21, 1900. 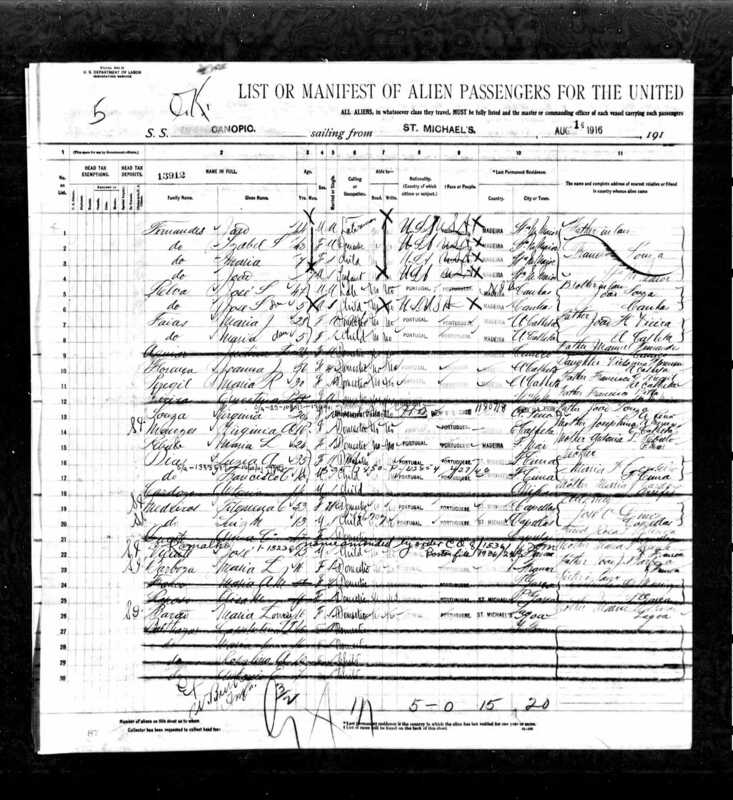 According to the Immigration Passenger List, of the White Star Line’s (Titanic Fame) SS Canopic, 16 year-old Virginia arrived in Boston Harbor on August 20, 1916 after sailing from Ilha de São Miguel, Portugal on August 14. 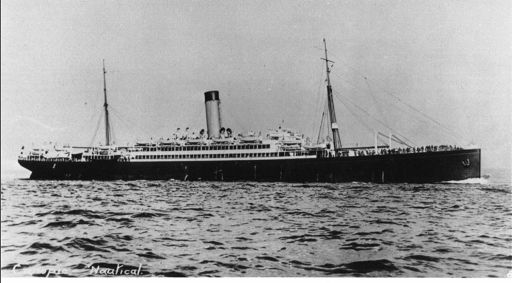 Her destination was Lowell, MA to stay with “her brother” Manuel Ferreira Costa, (in reality her soon to be future husband). 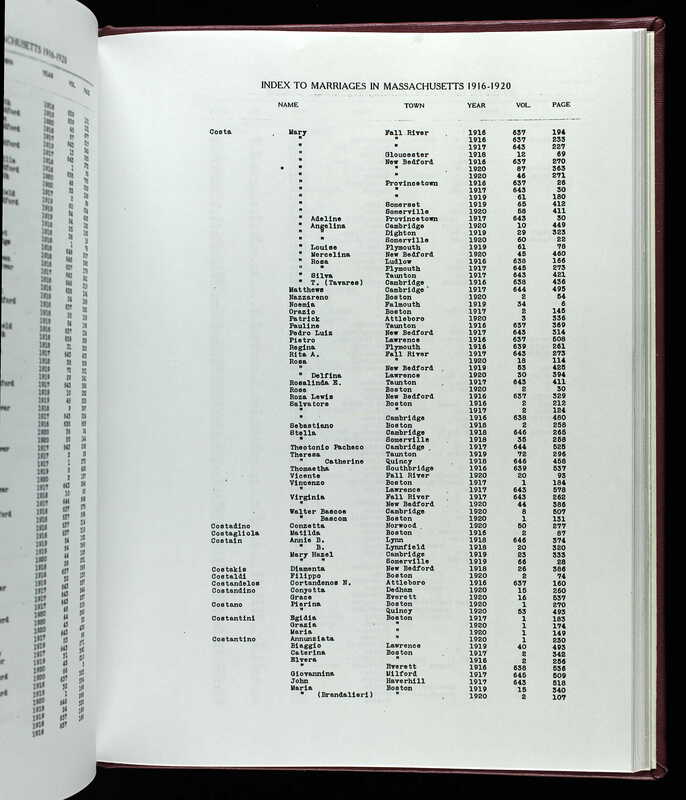 According to the Massachusetts Marriage Index of 1916 – 1920, they married in Fall River, MA in 1917. At the time, Manuel was working and had the means to purchase nice clothing for the two of them. 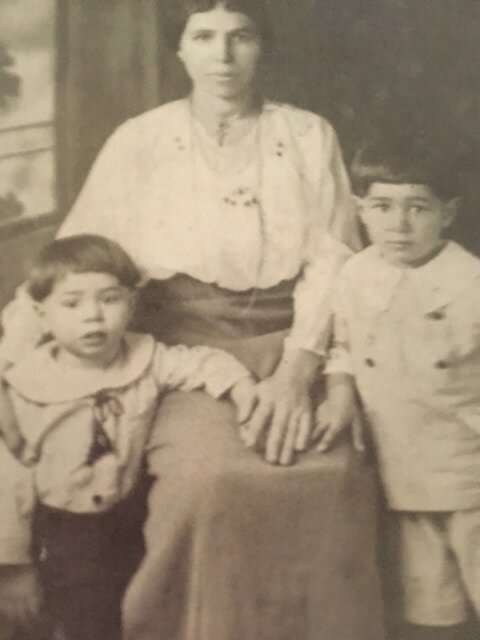 While still living in Lowell, Massachusetts, Virginia and Manuel had three children, Maria Conceicao Costa born June 15, 1920, Claudio Ferreira Costa born August 15, 1921, and Antonio Ferreira Costa born on December 21, 1922. ​Unfortunately, Tuberculosis can be mistaken for allergies/asthma for a year or more and perhaps that is why Virginia’s family migrated to California for drier air, in February of 1925. On June 17, 1926, Virginia was a housewife in Crockett, CA when she became very ill and was admitted to the County Hospital under her physician, Dr. Henry D. Buckmann. ​According to the California, Occupational Licenses, Registers, and Directories, 1876-1969, Virginia’s physician, Dr. Buckmann, was a physician at the County Hospital in the years 1910 through 1950. It states the same information in his WWII registration draft card under employer’s name, Contra Costa County Hospital in Martinez, CA. In the U.S. City Directories and Voter Registration, he was renting a home with his wife, Barbara, at 823 Howard, Martinez, CA. Sadly, Virginia died from glandular tuberculosis at 11:30pm on June 18, 1926. 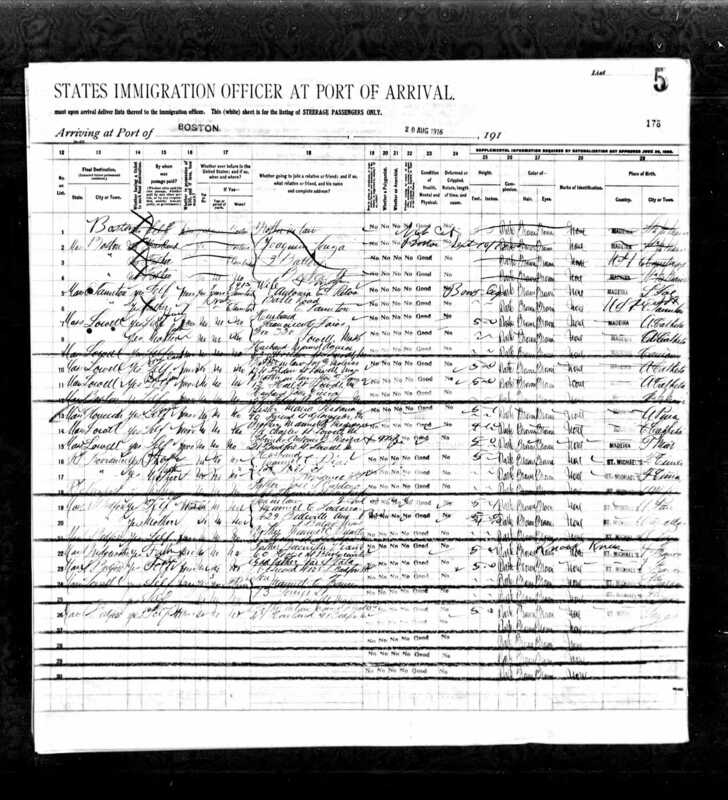 Virginia's body was moved from the County hospital, sent to H. J. Curry, (Contra Costa County coroner in the U.S. City Directory and California State Roster, 1899 Government and Military Records) and buried in Potter's Field on June 21, 1926.